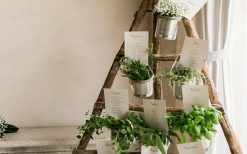 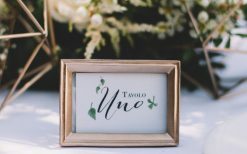 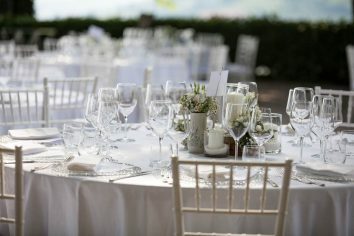 P&P’s boho-chic wedding mixes elegance, natural simplicity and a reference to wine in a landscape that is wine’s homeland. 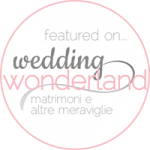 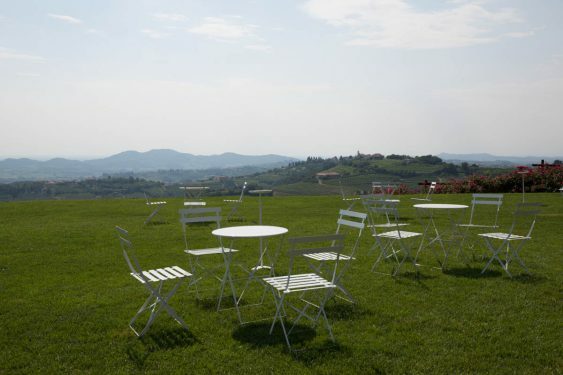 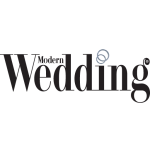 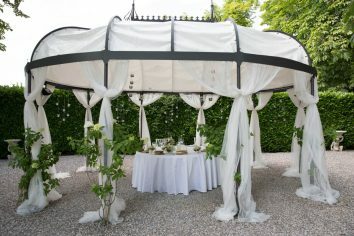 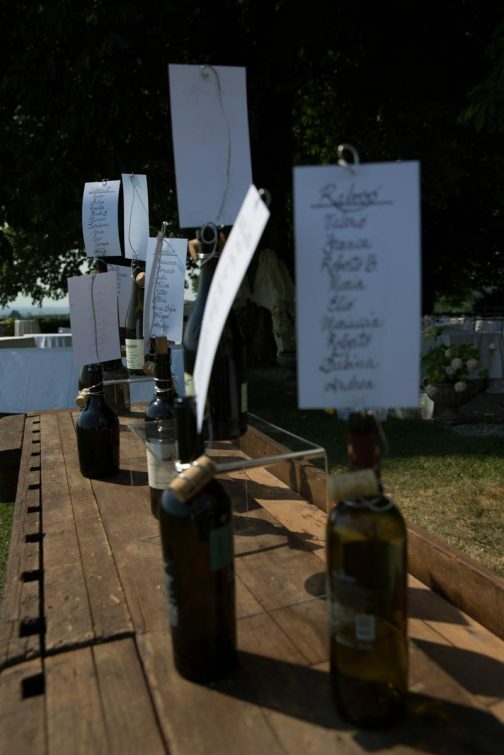 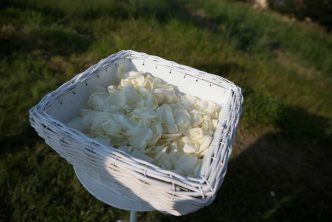 For this marriage, we are in San Floriano del Collio on the Baronesse Tacco estate. 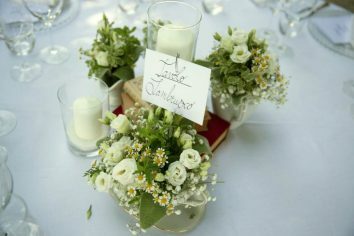 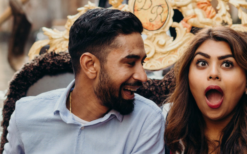 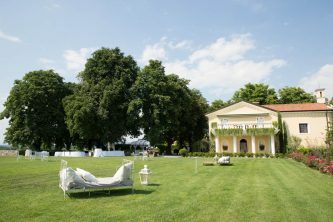 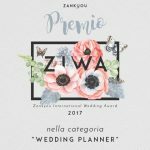 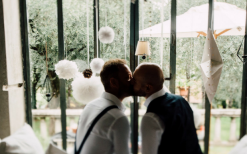 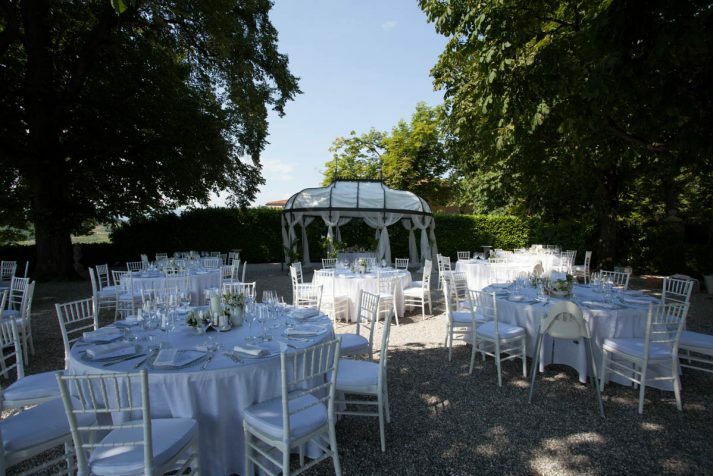 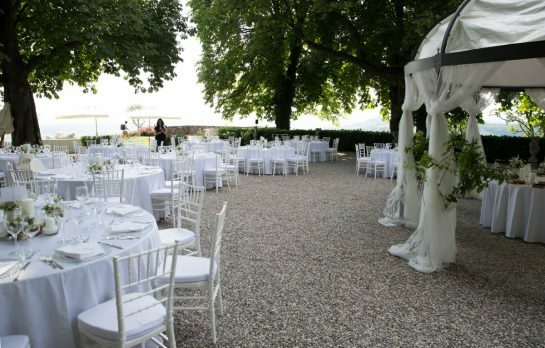 This is a matrimony in the Italian region of Friuli Venezia Giulia, in the province of Gorizia, with guests invited from Emilia Romagna, from the Marches and from Veneto. 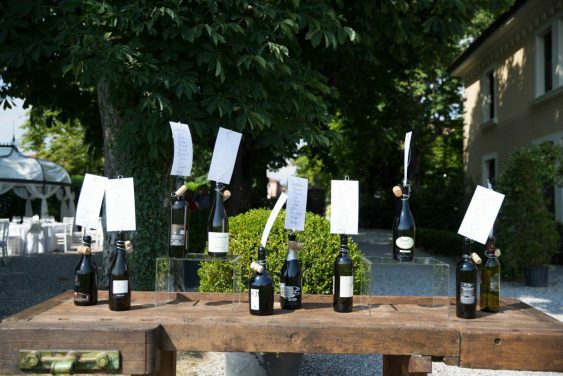 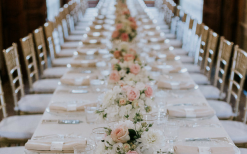 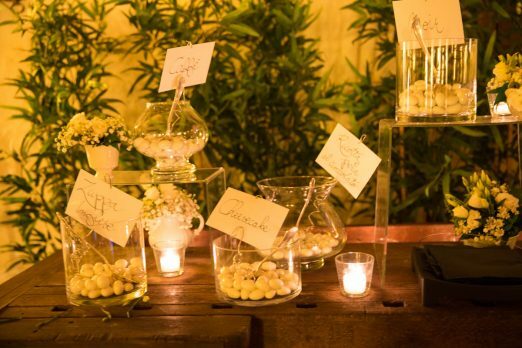 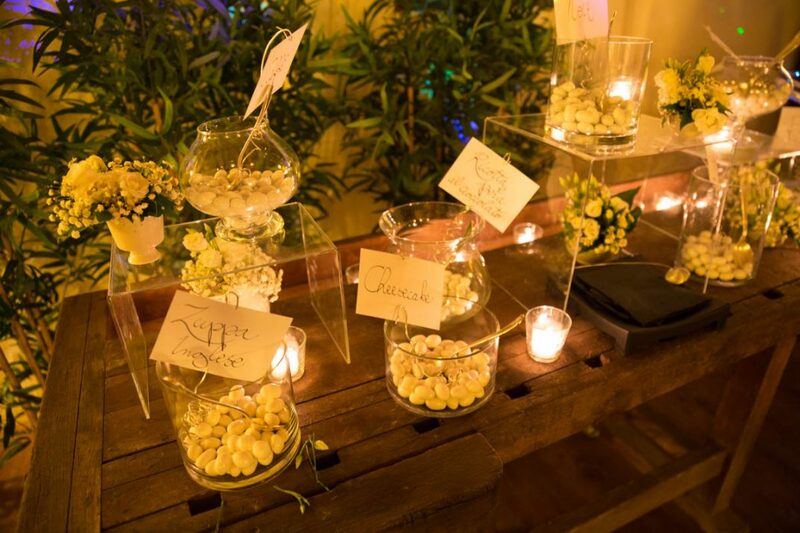 Every detail has been selected with care, from the names of the wines chosen by the couple themselves to the choice of flowers and staging, studied and refined yet so simple. 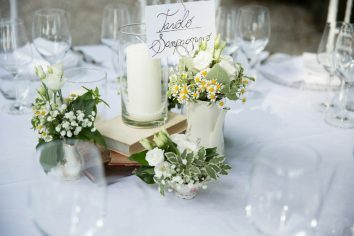 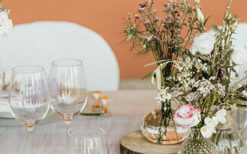 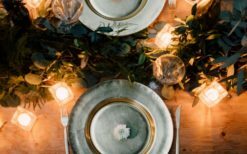 The style is typical of boho-chic weddings, in which delicacy combines with artlessness, and even the wine manages to find an ideal position on the cushion for the wedding rings and in the tableau de mariage. 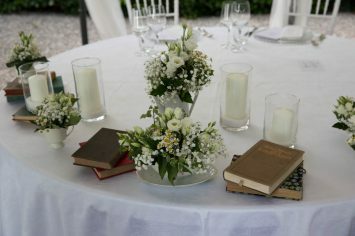 But there was not one moment in which the guests could fail to be surprised, not one corner without its discoveries, nooks in which one could lose one’s heart: the backdrop of breath-taking countryside, the poetry of the beds and lanterns on the meadow, the candles to illuminate the evening. 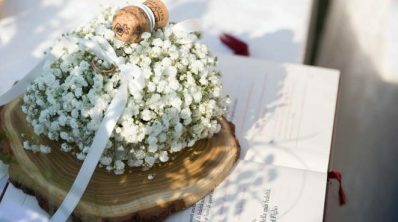 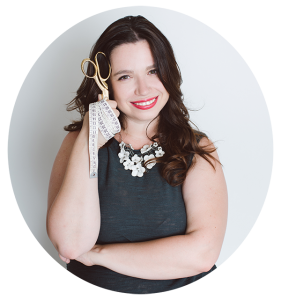 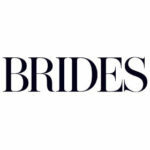 And one toast follows another, to celebrate the joy of a boho-chic wedding.